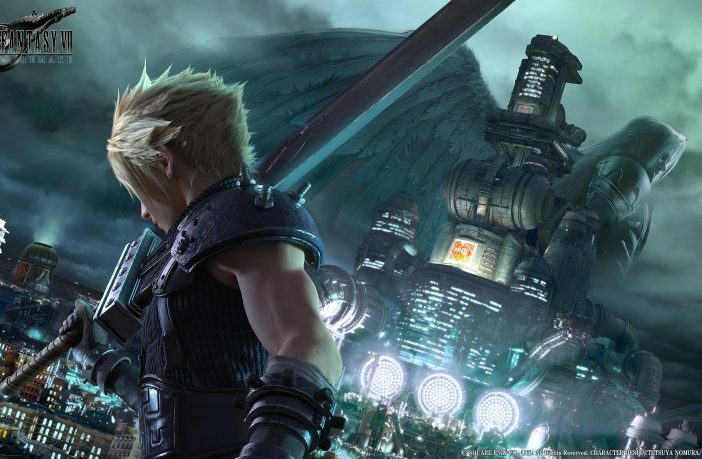 It’s been over a decade – and finally, Square Enix is releasing a remake of Final Fantasy 7. 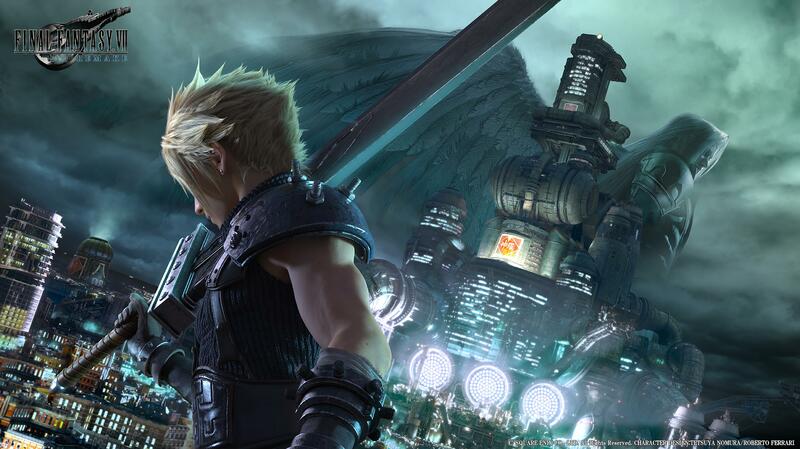 Final Fantasy 7 is listed as one of the most popular RPG games of all time. It could possibly be the greatest ever. So, it comes as little or no surprise of a pipelined remake. The remake will involve a complete reconstruction of the game while still maintaining the original narrative, locations and characters. The storyline follows the main character, Cloud, who is a mercenary working for terrorist group Avalanche who has plans to save the planet against the evil corporation Shinra. But it’s been a while since 2015 when PlayStation first announced the remake and released a full gameplay trailer at PSX. Since then, word of any updates has been scarce but few besides the few screenshots unveiled by Square Enix. 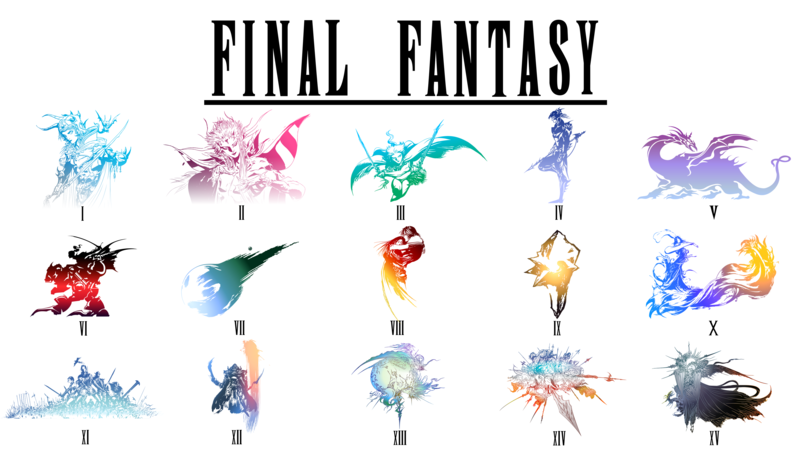 However, fans were left relieved when the 2018 Final Fantasy 30th Anniversary Exhibition held in Tokyo, showcased the latest updates of the game’s progression. For those who played the 1997 original, Sector 5 Church would probably strike a cord because this is the initial encounter between main character Cloud and adorable flower girl Aerith Gainsborough. 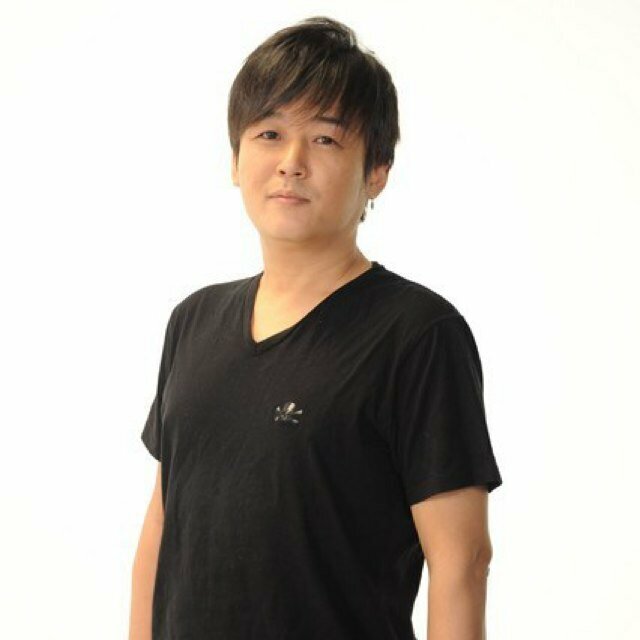 The exhibition surprised many when game director Tetsuya Nomura made an appearance with some new screenshots as a gift for attending fans. Sadly, for those who couldn’t catch a flight to Tokyo, these screenshots were exclusive and only unveiled to those present. To see the huge leap in game design, Candyland published a side by side comparison of the Old VS New youtube trailer. With all of this, there is still no set date for the release.